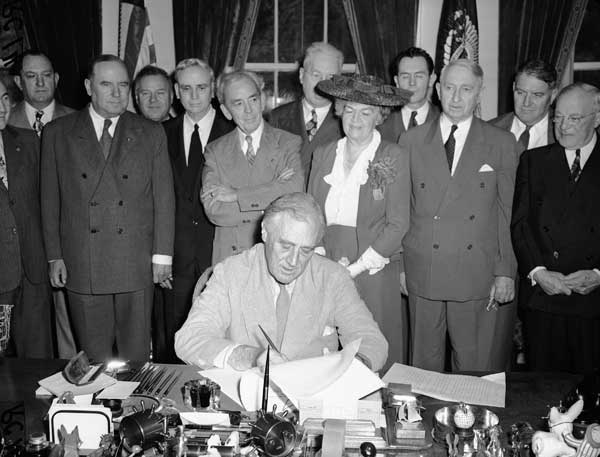 Franklin D. Roosevelt signs GI bill: On this day in 1944, President Franklin D. Roosevelt signs the GI (“Government Issue” or “General Issue”) bill to provide financial aid to veterans returning from World War II. Upon signing the legislation, Roosevelt voiced his belief that ensuring veterans’ employability was critical to a sound postwar economy. 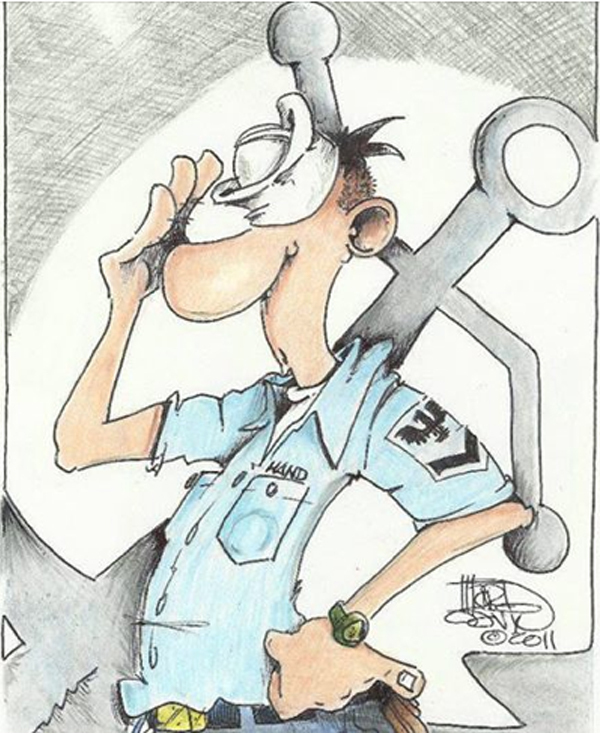 The GI bill, named after the slang term for soldiers whose wartime goods and services were government issued, provided funding for education, home loans, unemployment insurance, job counseling and the construction of veterans’ hospital facilities. It also greatly strengthened the authority of and scope of services provided by the Veterans Administration. Tuition for advanced education or technical training was covered up to $500 per school year, along with a monthly living allowance while the veteran was in school. GIs could also apply for guaranteed home and business loans. In his speech at the signing of the bill, Roosevelt acknowledged the sacrifices of America’s men and women in uniform and emphasized the moral responsibility of the American people not to let their veterans down once they returned to civilian life. He and his economic advisors foresaw potential problems as the then-robust wartime economy transitioned to peacetime. 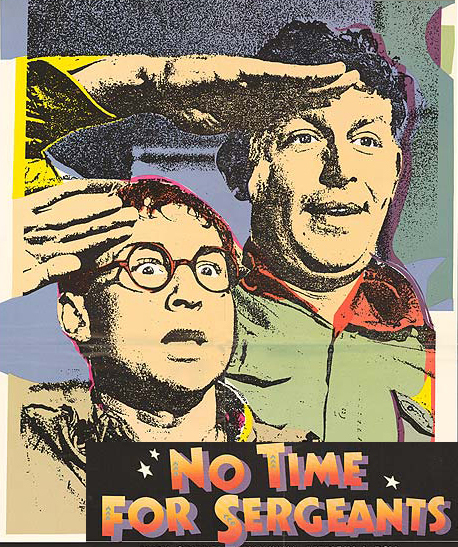 He hoped that the GI bill would help prevent a situation in which the return of 2.2 million servicemen from war created massive unemployment, economic depression or social unrest. Also in his speech, Roosevelt appealed to Congress to enact some sort of future legislation that would reassure current civilian workers that their services would still be needed in a post-war economy. 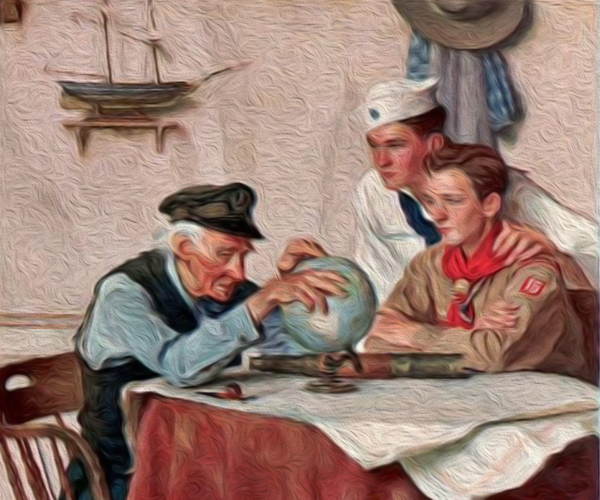 Roosevelt urged that the goal after the war should be the maximum utilization of our human and material resources. 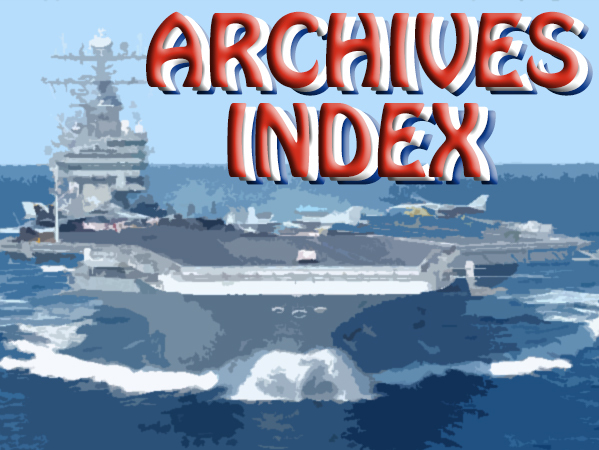 After his death and the end of the Second World War, veterans of wars in Korea, Vietnam, the Persian Gulf and U.N.-led coalition conflicts continued to benefit from an evolving GI bill. 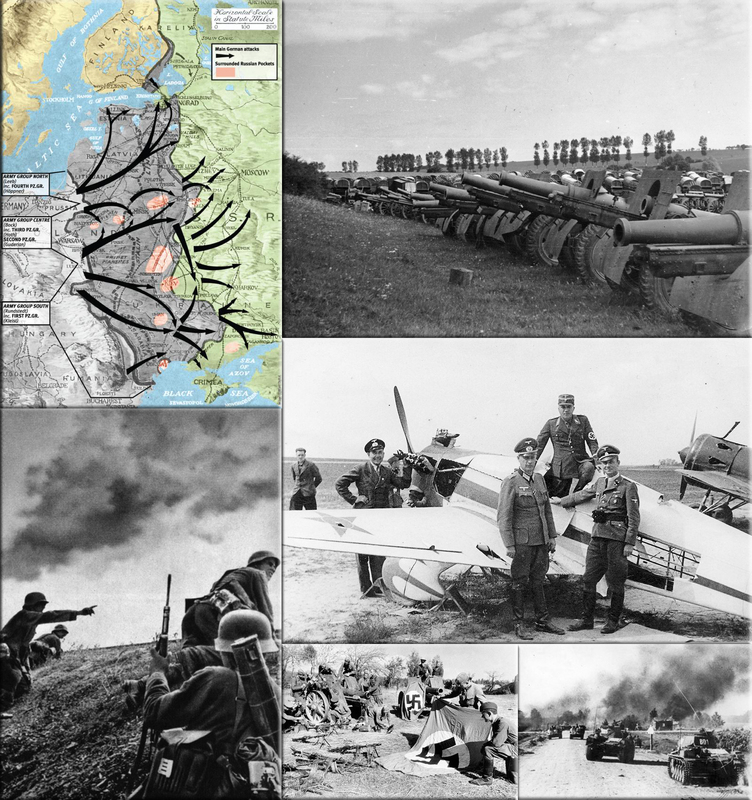 Germany launches Operation Barbarossa - the invasion of Russia: On this day in 1941, over 3 million German troops invade Russia in three parallel offensives, in what is the most powerful invasion force in history. Nineteen panzer divisions, 3,000 tanks, 2,500 aircraft, and 7,000 artillery pieces pour across a thousand-mile front as Hitler goes to war on a second front. Despite the fact that Germany and Russia had signed a “pact” in 1939, each guaranteeing the other a specific region of influence without interference from the other, suspicion remained high. When the Soviet Union invaded Rumania in 1940, Hitler saw a threat to his Balkan oil supply. He immediately responded by moving two armored and 10 infantry divisions into Poland, posing a counterthreat to Russia. But what began as a defensive move turned into a plan for a German first-strike. Despite warnings from his advisers that Germany could not fight the war on two fronts (as Germany’s experience in World War I proved), Hitler became convinced that England was holding out against German assaults, refusing to surrender, because it had struck a secret deal with Russia. Fearing he would be “strangled” from the East and the West, he created, in December 1940, “Directive No. 21: Case Barbarossa” - the plan to invade and occupy the very nation he had actually asked to join the Axis only a month before! On June 22, 1941, having postponed the invasion of Russia after Italy’s attack on Greece forced Hitler to bail out his struggling ally in order to keep the Allies from gaining a foothold in the Balkans, three German army groups struck Russia hard by surprise. The Russian army was larger than German intelligence had anticipated, but they were demobilized. Stalin had shrugged off warnings from his own advisers, even Winston Churchill himself, that a German attack was imminent. (Although Hitler had telegraphed his territorial designs on Russia as early as 1925 - in his autobiography, “Mein Kampf”.) By the end of the first day of the invasion, the German air force had destroyed more than 1,000 Soviet aircraft. 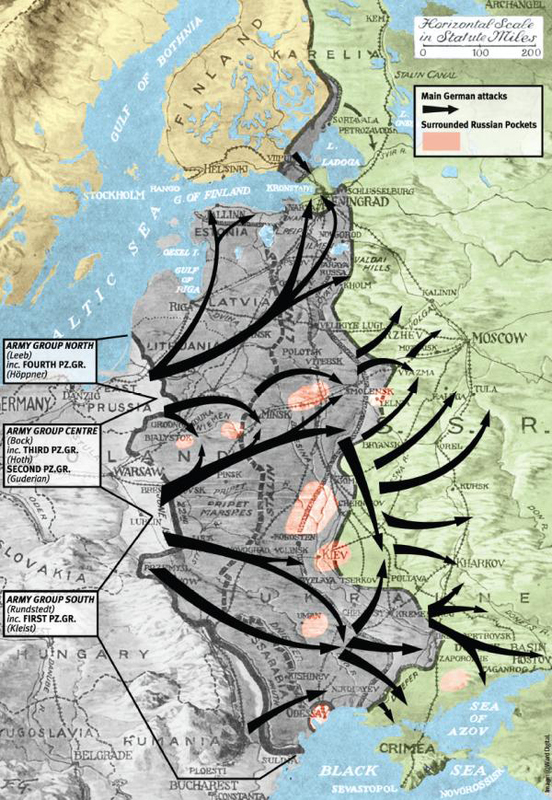 And despite the toughness of the Russian troops, and the number of tanks and other armaments at their disposal, the Red Army was disorganized, enabling the Germans to penetrate up to 300 miles into Russian territory within the next few days. (DOD) All military health-related activities in support of a joint force commander that establish, enhance, maintain or influence relations between the joint or multinational force and host nation, multinational governmental and nongovernmental civilian organizations an d authorities, and the civilian populace in order to facilitate military operations, achieve United States operational objectives, and positively impact the health sector. Also called MCMO. Mr. Answer Man Please Tell Us: Who Took the Photo of the First Man on the Moon? This is a frame from the slow-scan, low resolution TV camera mounted in the Modularized Equipment Stowage Assembly (MESA). The MESA folded down out of a small equipment bay clockwise from the ladder (as you look down on the LEM) when Neil Armstrong pulled a release prior to descending to the surface. By today’s standards, this was a pretty crappy camera, but it was a technological wonder at the time, some dozen times smaller than the commercial TV cameras of the time. 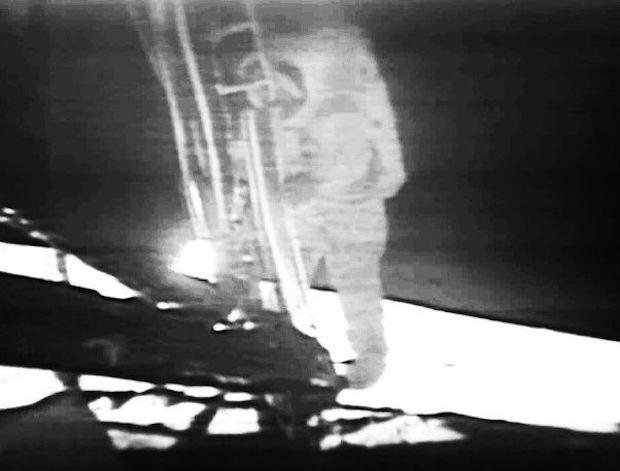 Because it transmitted in a non-standard format, and because footage of the moon landing had to be broadcast over dozens of different formats around the world, all the images you’ve ever seen from this camera were actually filmed second hand, off high-intensity TV monitors provided by NASA for that purpose. The whole rig was hopelessly crude and expensive, but that was the only way to do it at the time. Buzz Aldrin (the second man to leave the LEM), photographed by Neil Armstrong (the first) using a 70mm Hasselblad medium format film camera, to this day one of the finest cameras ever made, loaded with a specially made magazine of fine-grained Kodachrome film on an ultra-thin mylar base that permitted each magazine to hold twice as many feet of film as on standard commercial stock. These cameras were modified such that they could be mounted on the astronaut’s chest. 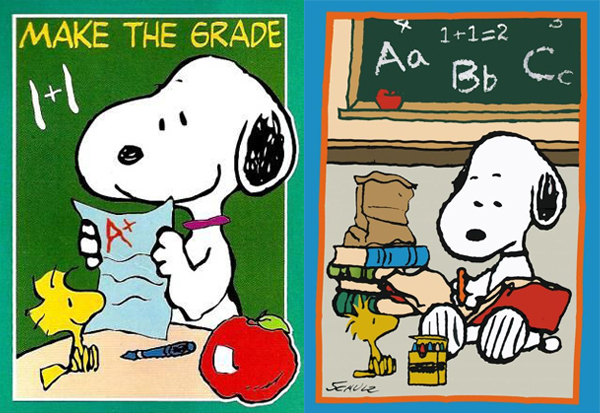 “Make the Grade” Meaning: Reach the required standard. Origin: Nothing to do with sitting exams. ‘Grade’ is short for ‘gradient’. The expression derives from railroad construction in 19th century America. Careful calculations had to be made to ensure engines didn’t encounter sudden steep gradients. Peanut Butter Shot: A painful shot normally given in the back of the hip or gluteus maximus. (1) Filling out a form with mostly imaginary data or fluff. (2) Editing a poorly worded memo or document for clarity. Prick: Slang for any equipment bearing the “PRC” JETDS (Joint Electronics Type Designation System) designator, usually man-portable radios. Pro & Cons: Contraction of "Proficiency and Conduct marks", a numeric system for evaluating enlisted Marines. Usually written or spoken consecutively, with the first being Proficiency and the second being Conduct, e.g. 4.5/4.8. Hypothetically, the scale is from 0.0 to 5.0, but a perfect 5.0 is so rare that a Marine who receives it is called a “water-walker” (in reference to Mark 6:48) and the worst marks awarded almost never fall below 2.0. Property Cage: Place where organizational property is stored, often a warehouse. Proposed elusive subatomic particles that only fleetingly interact with matter through gravity may not exist, at least if new data from a nuclear reactor is any indication. Scientists had long noticed a discrepancy between the predicted and actual number of antineutrinos, or the antimatter partners to neutrinos, produced in nuclear reactors. 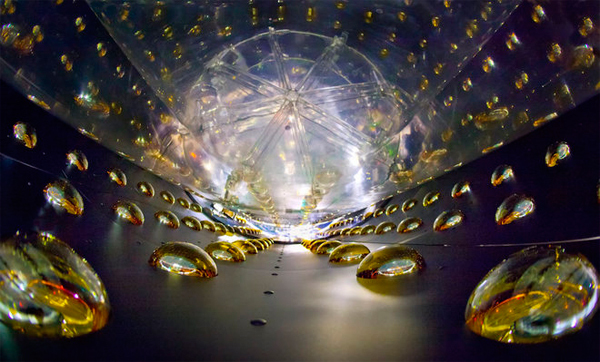 Now, a new analysis suggests that this reactor antineutrino discrepancy isn't the result of a new hypothetical particle known as a sterile neutrino. Instead, the theoretical models may have been wrong all along, data from the Daya Bay nuclear plant in China suggests. Ghostly particles: Neutrinos are nearly massless, chargeless and incredibly elusive particles. The ghostly particles are produced in the sun's fiery heart and 100 billion pass through each centimeter of our bodies unnoticed every day. Their antimatter partners, called antineutrinos, form in nuclear reactors (on Earth) during beta decay, a process whereby a heavy isotope ejects a neutron from its nucleus, which then converts into an electron and an antineutrino. Anomaly solved: One of the leading theories to explain the discrepancy argued that some of these missing antineutrinos were transforming into hypothetical particles called sterile neutrinos. Sterile neutrinos, would interact with other matter only via gravity, but not the weak force, as other neutrinos do. Sterile neutrinos were theoretically appealing in part because they share similar properties with, and could possibly explain, dark matter — the mysterious substance thought to make up most of the matter in the universe; dark matter does not interact with visible light. The song is about a seductive woman who teaches the singer a thing or two about the ways of love, but with the success of “Proud Mary” a year earlier, it almost sounds like this could be another song about a riverboat. In 1976, the “Mississippi Queen” riverboat was put into service by the Delta Queen company, taking its last cruise in 2008. This was used in a popular commercial for Miller Genuine Draft beer where some guys traveling in a jungle open a bottle of the beer to magically freeze the body of water separating them from some lovely ladies who beckon. The title of a episode of the anime series Cowboy Bebop. The Simpsons in the 1996 Homerpalooza episode. The Dukes of Hazzard movie in 2005. Guitar Hero III in 2007. The Expendables movie in 2010. 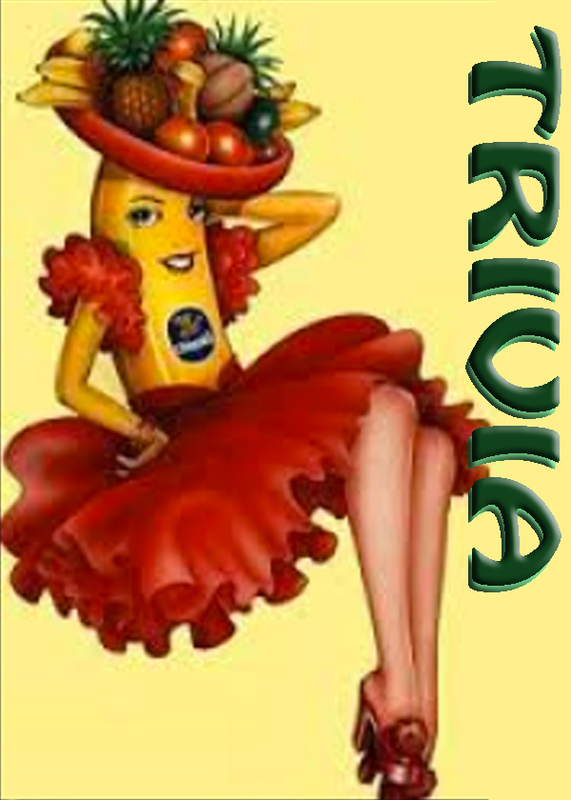 More than 80% of the world's bananas are grown in South America; Growers get about 12% of the revenue. ● The world's oldest existing paved road, about 7 miles long, was built for a specific purpose some 4,600 years ago, in Egypt, Near the Pyramids of Giza. ● The internet was established in 1969 as a way for research to be quickly and securely shared by computers, by the U.S. Department of Defense. This U.S. state capital was founded by the French in 1719. Add a letter to alas! & you get this word for an alternate name. A sinner dies, goes to hell, and finds himself being escorted by the Devil along a dark corridor leading to a series of dungeons. As they pass the first dungeon, he peeks inside and sees thousands of people being whipped repeatedly and screaming in horrible agony. “Who are they?” he asks the Devil. “Those are Catholics who ate meat on Fridays”, he Devil explains. They pass a second dungeon, where he sees thousands of shrieking people being stretched on racks. “Who are they?” the new arrival asks. “hose are Jews and Muslims who ate pork”, the Devil replies. They come to a third dungeon where people are being boiled in oil and screaming even more horribly than the inmates of the first two dungeons. “Who are they?” the sinner asks.